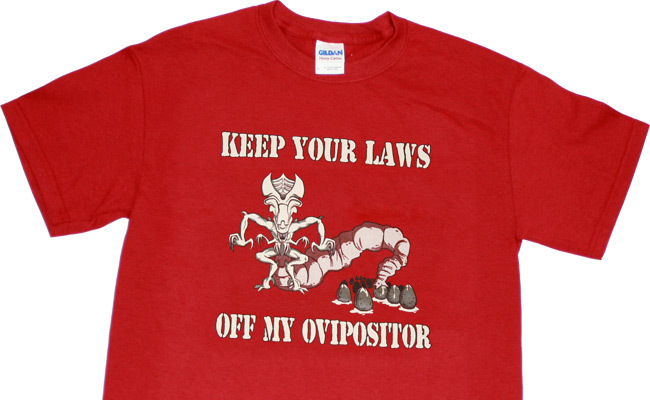 The “Keep Your Laws Off My Ovipositor” shirt is on clearance now for only $11. That is a ridiculous price. I really need to move these shirts to make room for new designs, so please consider taking one off my hands and putting it into your own. What you do with it after that point is between you and your God. 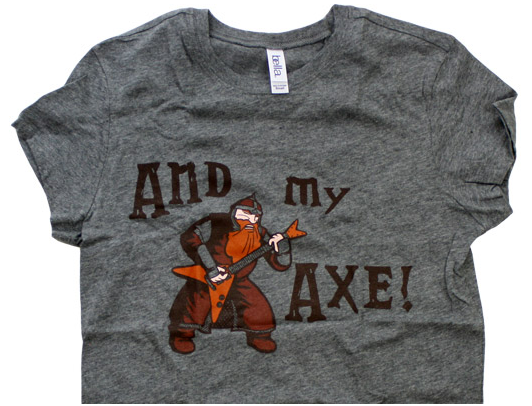 The Ladies Grey “And My Axe” shirts are also on crazy sale. They are $12 and there are only about 5 of them left. 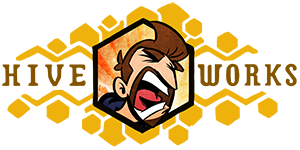 Get ’em while the gettin’ em’s good. 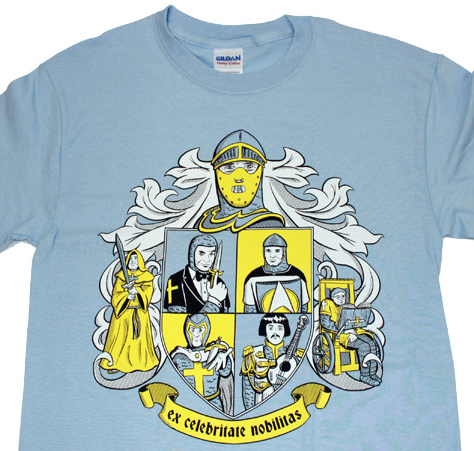 The British Knights Shirt and Sci-Fi Tv-Movie Title Generator Shirts are also not long for this world. They are regular priced for now, but in short supply and probably won’t be printed again. 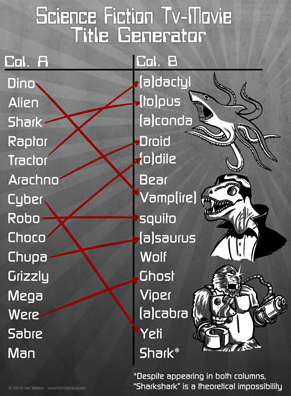 Same goes for the Sci-Fi TV-Movi Title Generator Print. This is your last chance to get that one for the foreseeable future.